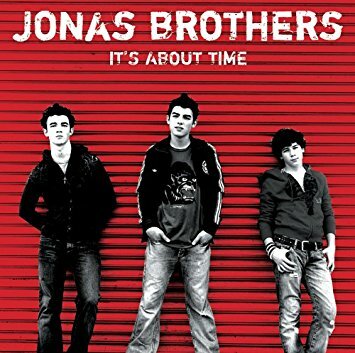 For Day 1, Scott and Bri talk about the Jonas Brothers’ debut albums, It’s About Time. They gush about baby Nick’s voice, Christian Book Stores, and far too many Busted Covers. Be sure to follow along with all the One Week // One Band fun here and tune in tomorrow for the discussion of the Jonas Brothers Self-Titled album!